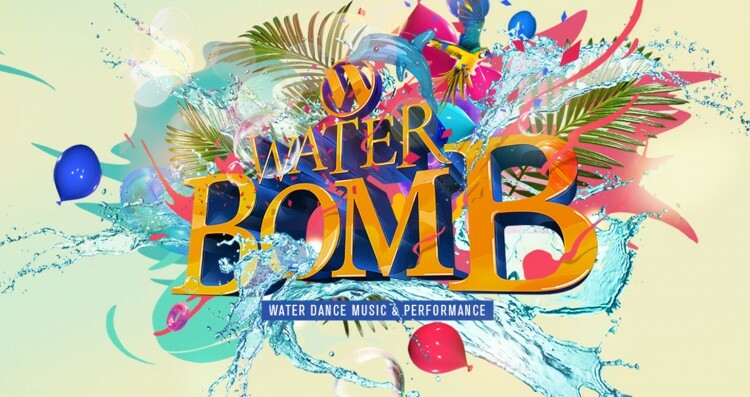 VU.Entertainment asked us to collaborate on this year’s artwork, stage design and live show for their event Waterbomb in Seoul, South Korea. 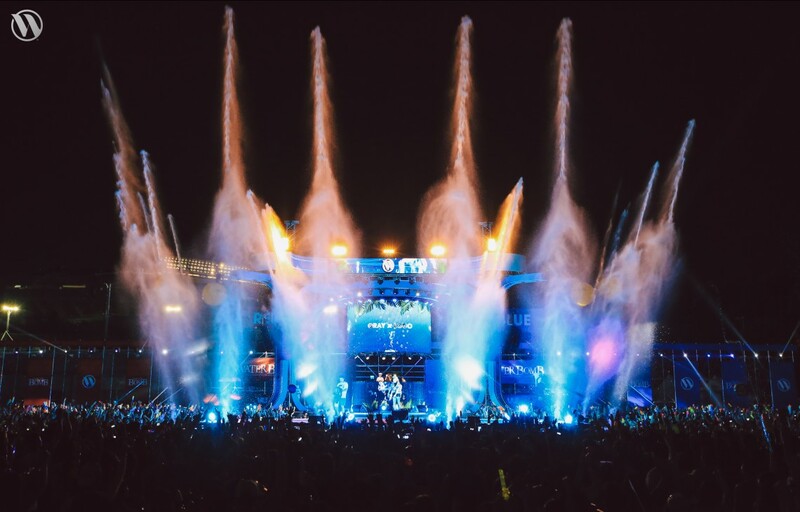 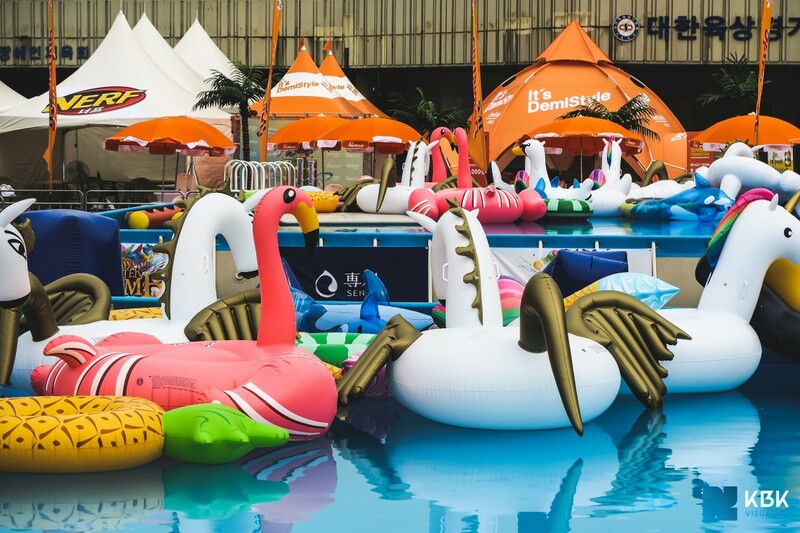 Waterbomb combines the most epic water fight you’ve ever seen with a daytime music programme filled with local and international EDM DJ stars. 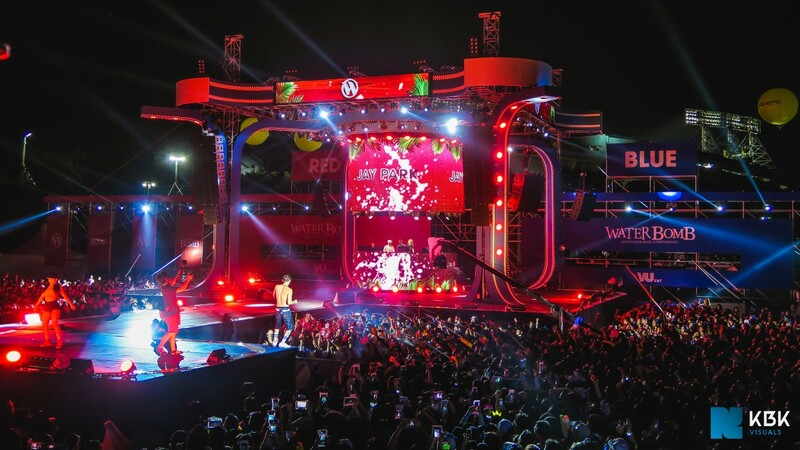 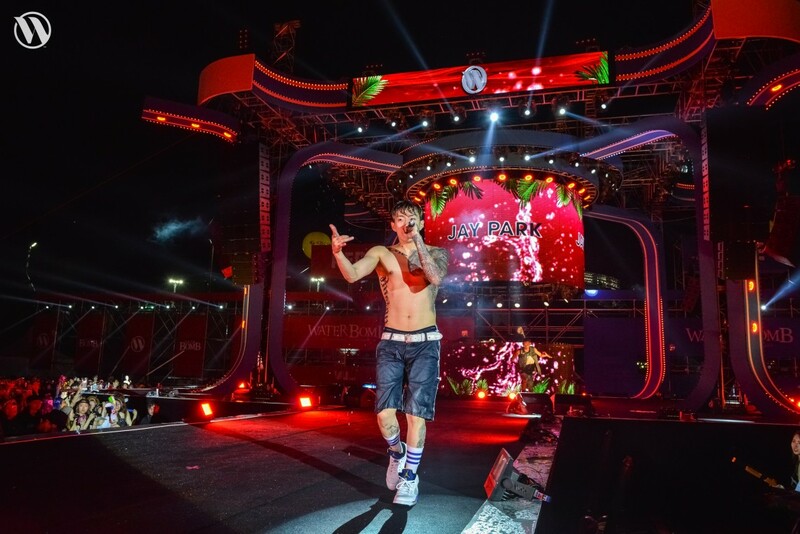 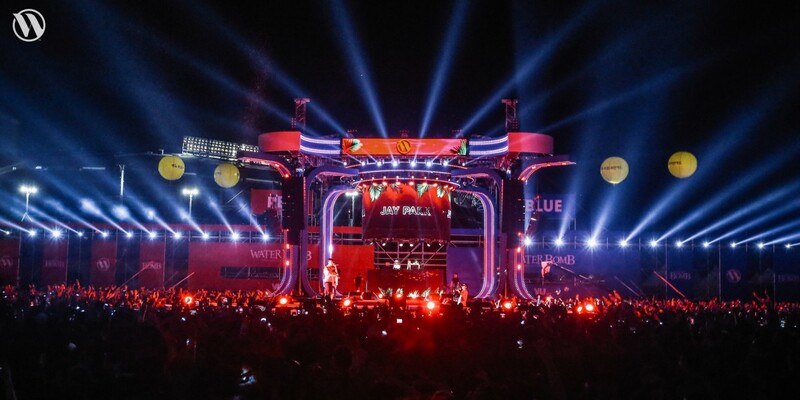 At night the event offers performances by some of South Korea’s biggest pop and hip-hop stars like Jessi, Jay Park and Simon Dominic. 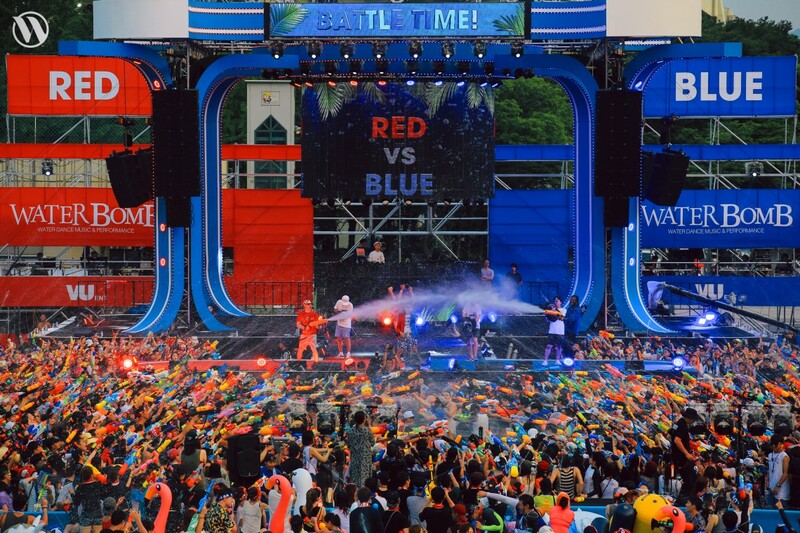 Both spectators and performers are divided into two teams; team red and team blue. 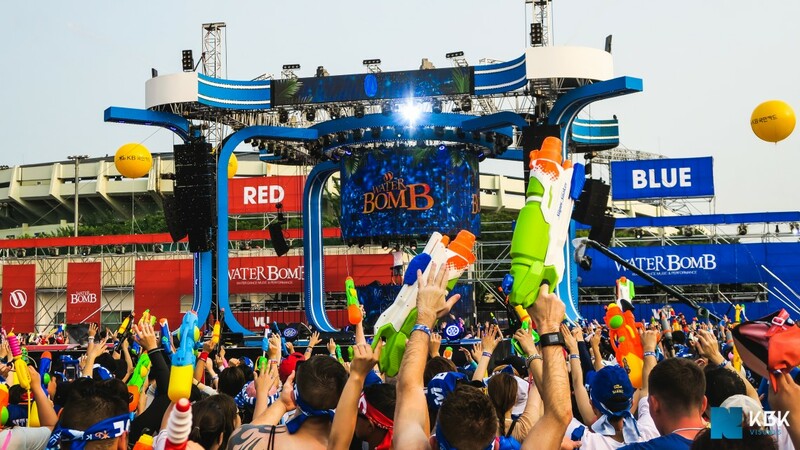 Throughout the event both teams battle and fight to become the winning team of Waterbomb. 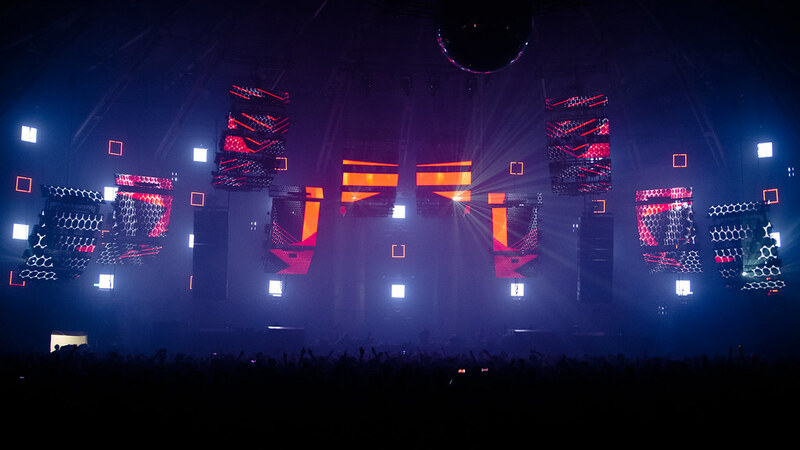 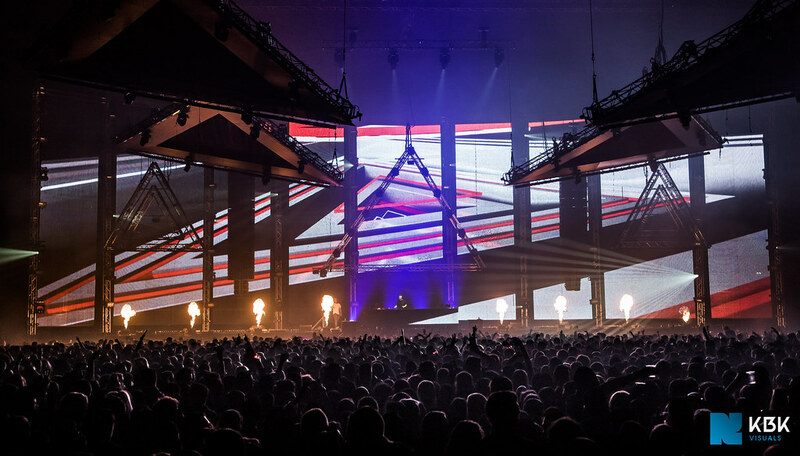 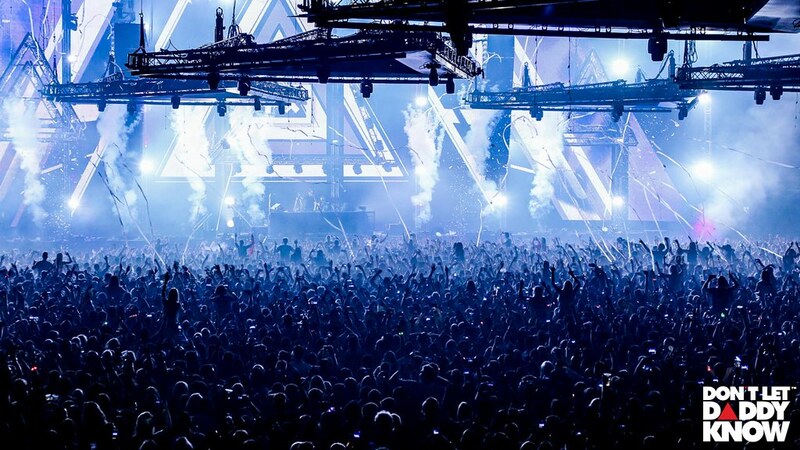 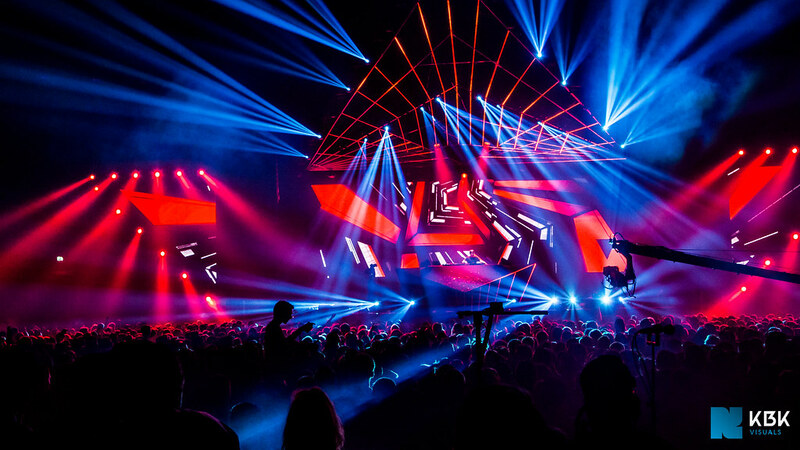 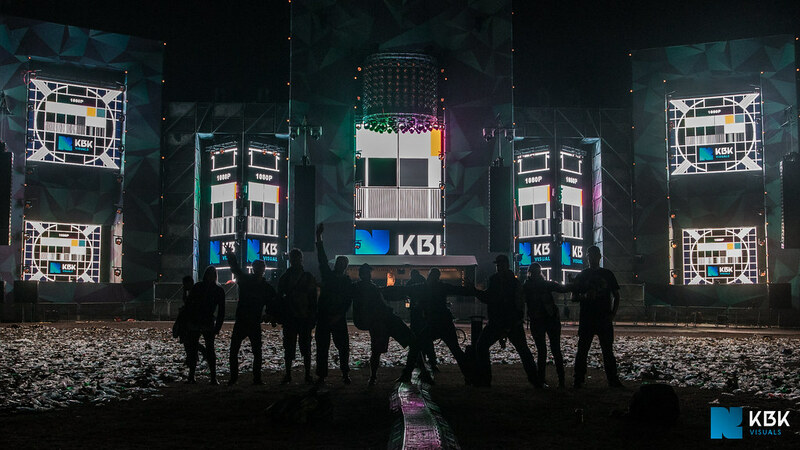 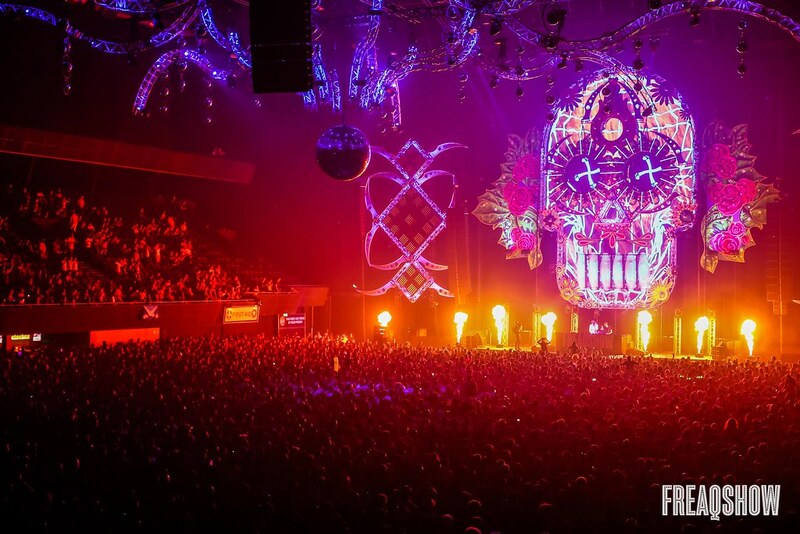 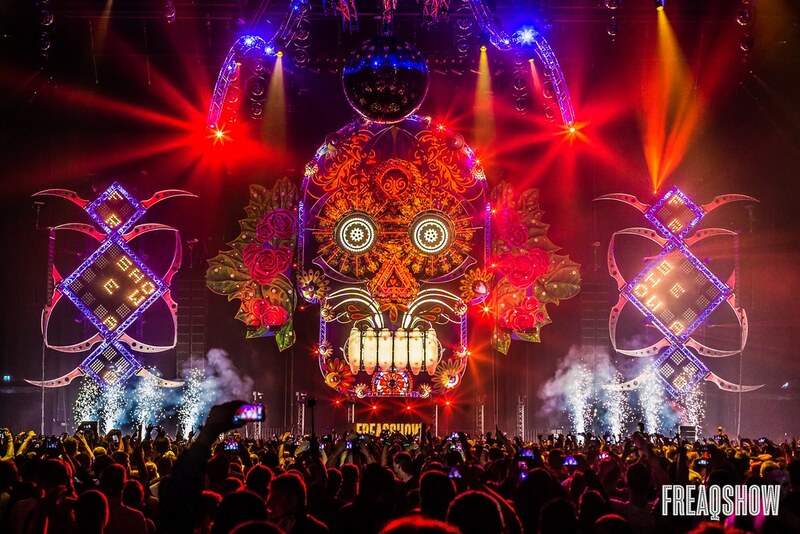 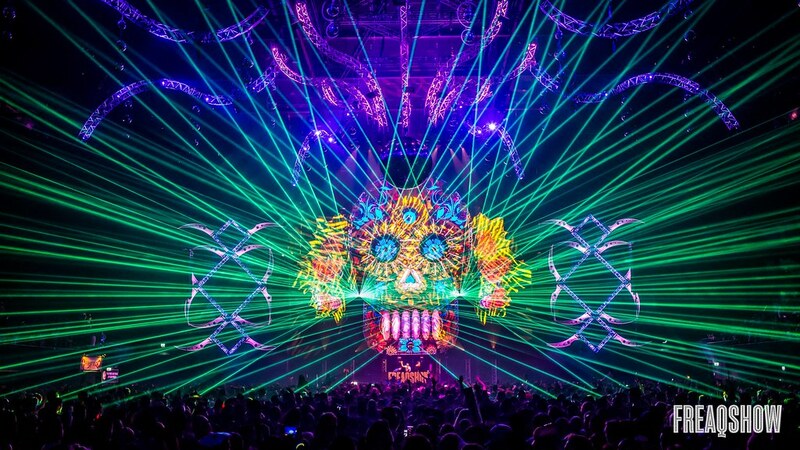 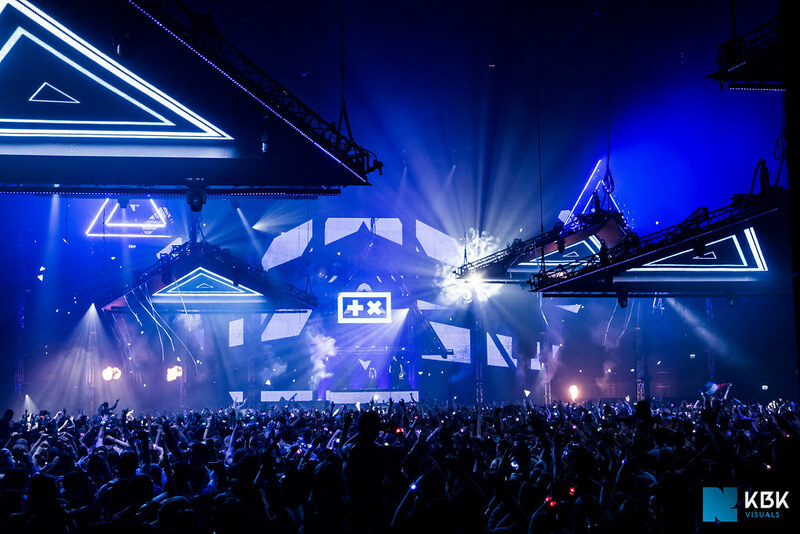 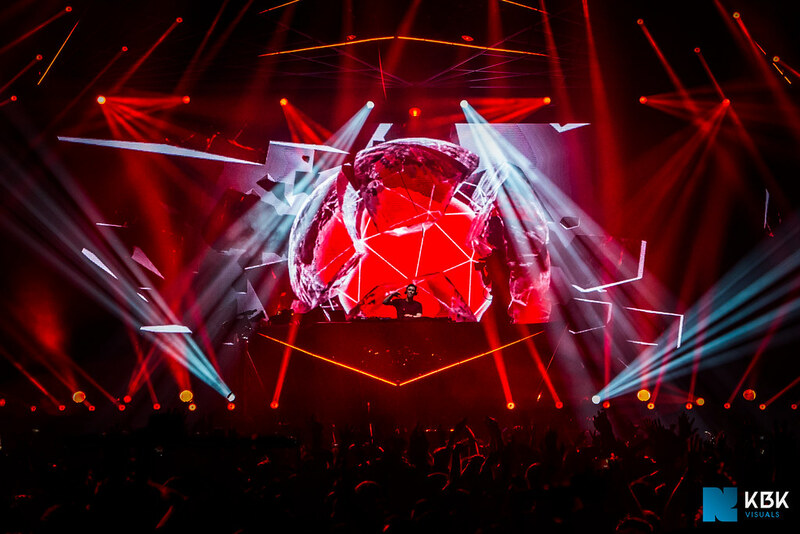 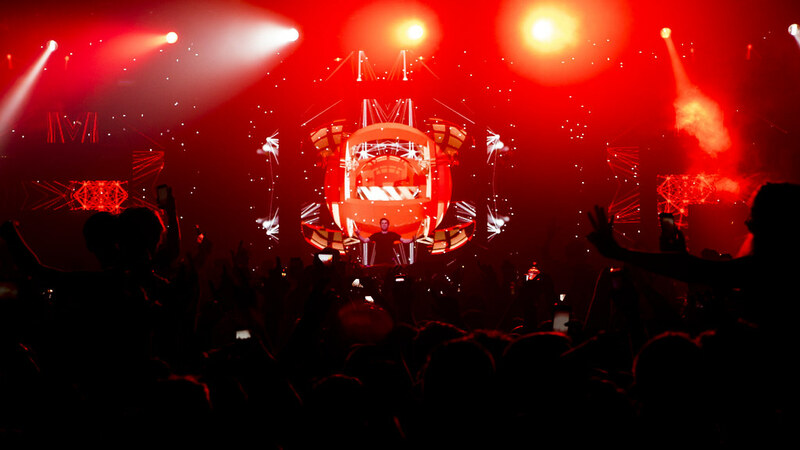 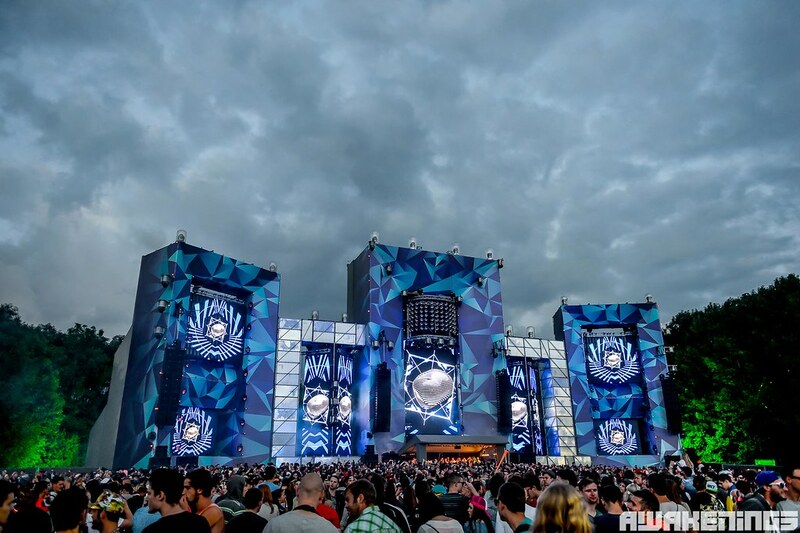 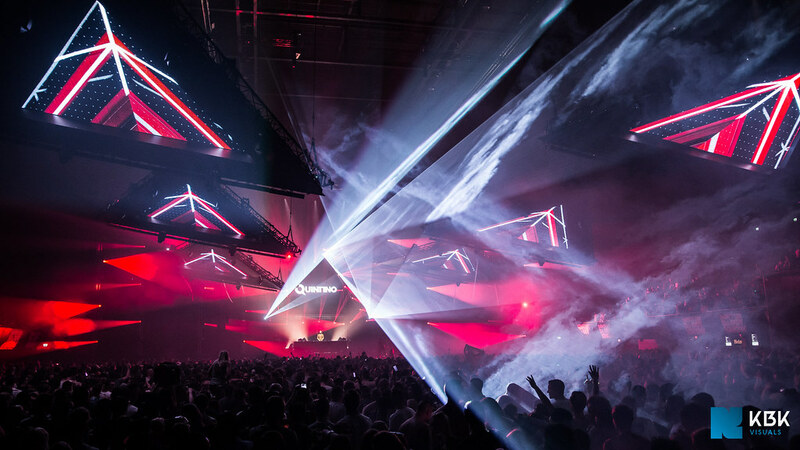 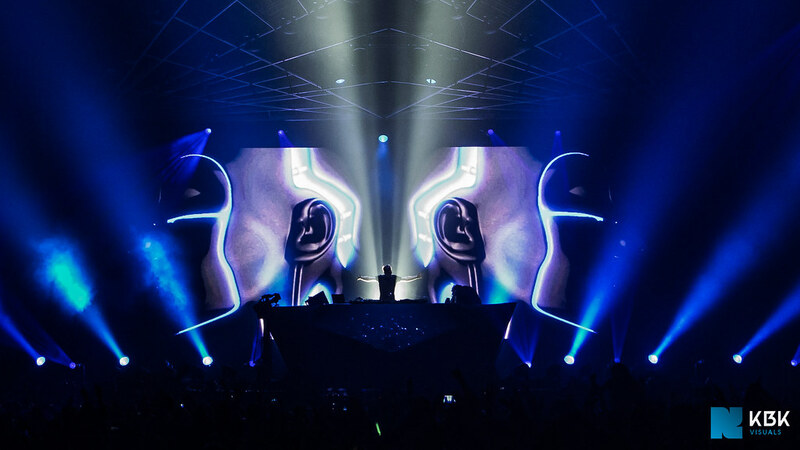 We created the stage design in cooperation with 250K. 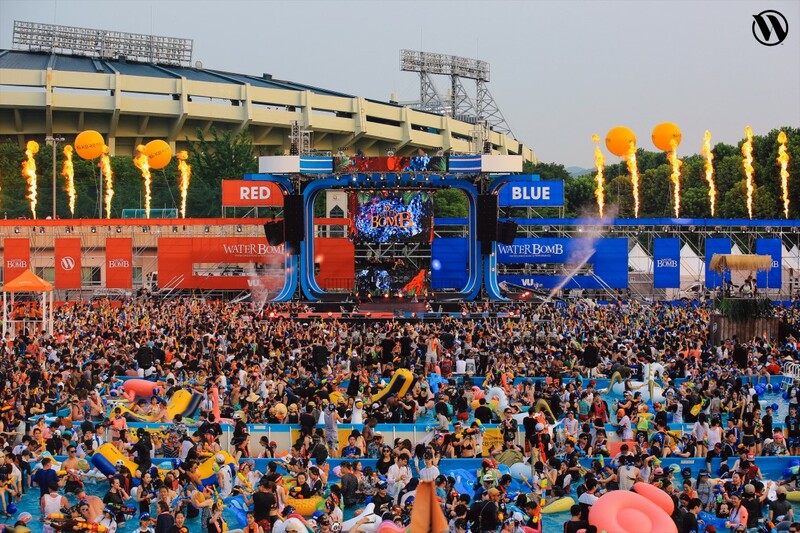 The design is inspired by aspects of water and the wave theme of the event, using mostly round and wavy shapes and the contrast of two colours, blue and red, to represent the teams of the water fight. 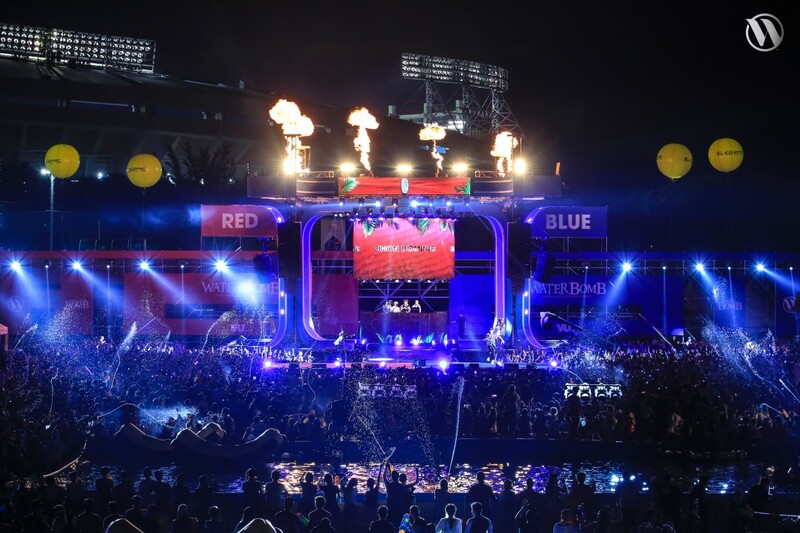 Using the water fight theme as a reference, we also created a splashing custom visual package for the show. 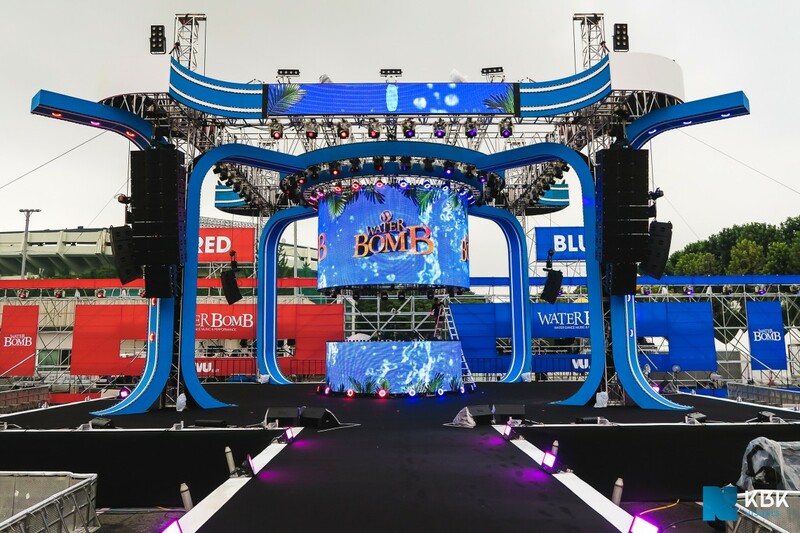 In July 2016 we headed over to Seoul, South Korea for the Waterbomb show, below is an impression of our work and experience during this trip.